Avetik Nersisyan prefers work to his studies. 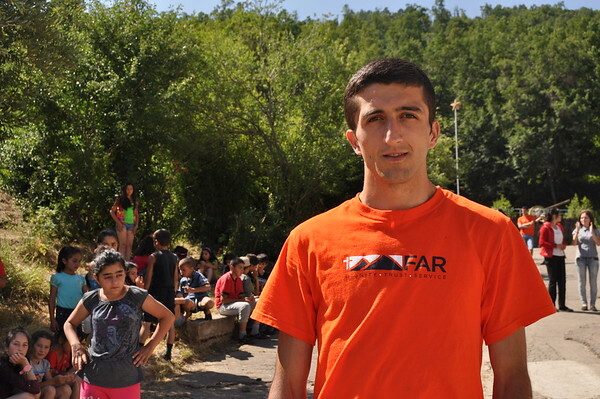 The Tavush native is currently a student in Yerevan, however, he’s not interested in staying there for the long run. A senior at Armenia’s State Institute of Economics, Avetik is a Mathevosian Scholarship recipient. 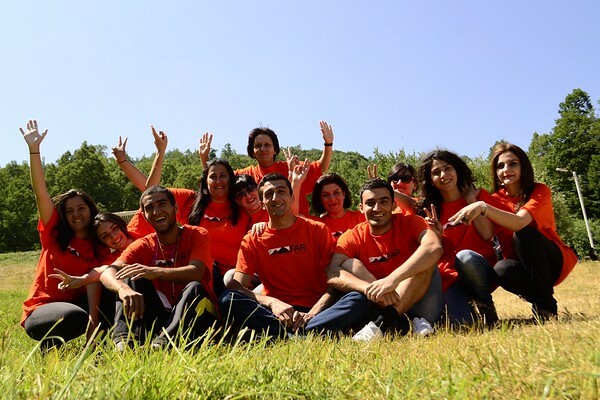 He was also a team leader at FAR’s Aragats Camp last summer. 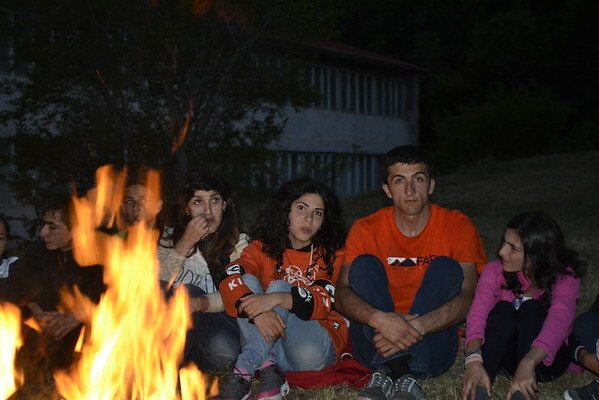 “When FAR offered me the opportunity to take part in the camp, I was hesitant. Now I am happy that I agreed since from the first day I realized I could do it,” he said, adding that he made many new acquaintances during the three weeks of camp. Avetik also learned things like how to work with children of different age groups and team building skills. “The camp was as real as everyday life, just limited to a particular timeframe and location. The biggest challenge for me was managing activities with both older and younger children at the same time,” he said. Avetik has many plans for future, and all of them are connected with eventually opening his own business and managing it from Tavush. We wish you the best of luck, Avetik!